As the Kentucky Bourbon Festival and Bourbon Heritage Month come to a close, I find it gratifying to sit back and reflect on some of the moments that made the week, and month, so special. One of the events I look forward to most each year is Let’s Talk Bourbon, held at the Distillery. 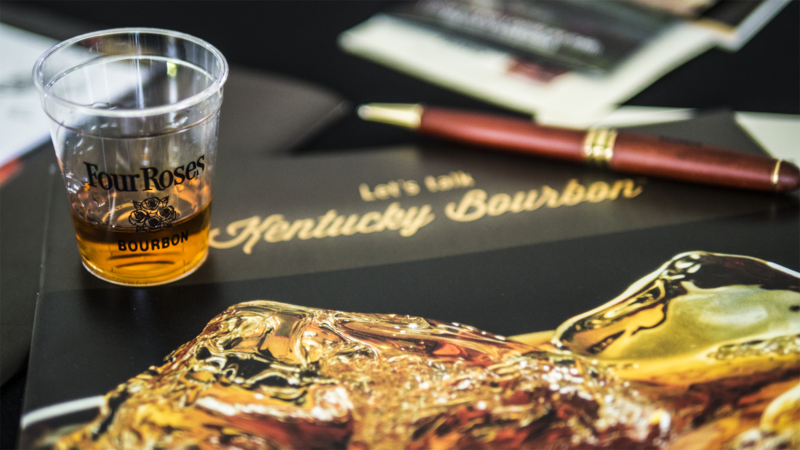 Guests were taken on a journey, examining the history and process of making Kentucky Bourbon. 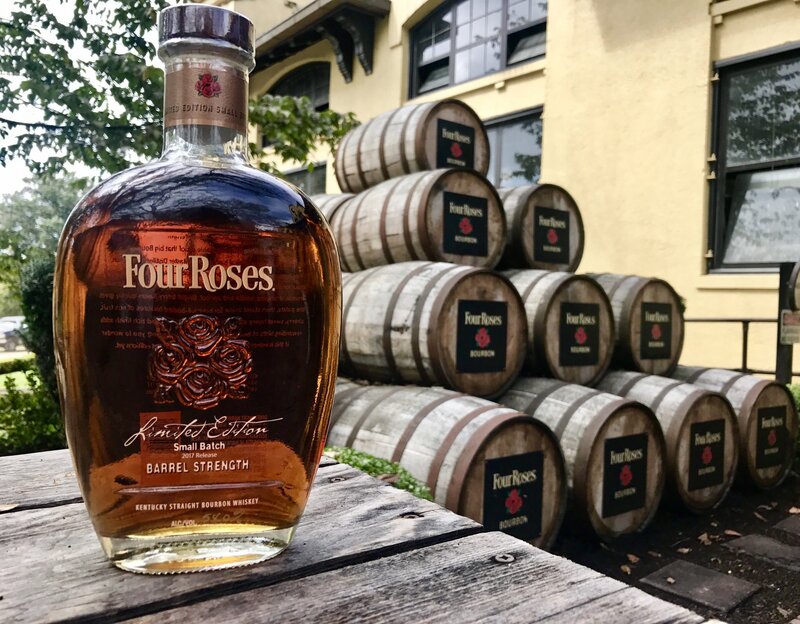 We always appreciate our time mingling with Bourbon fans who travel in from across the country, and world, to visit us at Four Roses during the Kentucky Bourbon Festival. We also enjoyed a smooth Bourbon Sunrise cocktail to start the morning, and a toast of the 2017 Limited Edition Small Batch. Another highlight for me was the release of our 2017 Limited Edition Small Batch Bourbon. The newest release in our series of limited-quantity special bottlings, this one stood out as the first in Four Roses’ history to feature only our low-rye mashbill. The magic happened early on when handcrafting this Small Batch Bourbon and I was eager for fans to get the chance to try it, and mingle with us, throughout Kentucky Bourbon Festival week. The 2017 Limited Edition Small Batch is rolling out in limited quantities to additional select retailers now and in the coming weeks, so if you are able to enjoy it, please share your mellow moments with us on Facebook, Twitter or Instagram. As we geared up for the fun of Bourbon Heritage Month, we also wanted to stress the importance of responsible drinking. Thanks to the Kentucky Bourbon Trail and Kentucky Distiller’s Association, I was honored to be featured in a video with Woodford Reserve’s Chris Morris and Wild Turkey’s Jimmy Russell. We’re all friends in this industry and can definitely agree that when it comes to Bourbon, it’s best to choose quality over quantity.